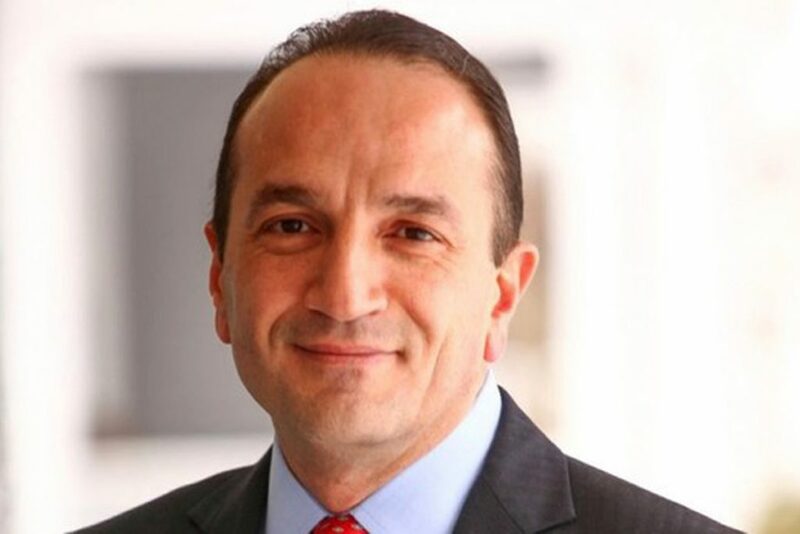 Turkish American Tayfun Selen, Republican Mayor of Chatham Township (New Jersey), is up for re-election for the Chatham Township Committee. The primary election will be held on June 4, 2019. Selen of Chatham, New Jersey was elected on January 3, 2019 as the mayor of Chatham Township in the state of New Jersey, becoming the first Turkish American to hold such a position in the United States. In Chatham, by law, the public elects the municipal committee of three to five members, and the committee determines the mayor. Previously, Selen was elected as the Republican candidate to fill a vacant seat on the Chatham Township Committee in the November 7, 2017 elections. He served the remaining two years of Committee member John Maurer’s term. Maurer, a Republican, resigned his seat in late August. Selen is Chairman of the Chatham Township Republican Committee and previously ran for New Jersey State Assembly in 2013 and 2015. Selen is an architect, accountant, and businessman who serves on the Advisory Board for Montclair State University’s School of Business. He previously held a seat on his local Board of Adjustment. Selen holds a Bachelors of Science degree in Architecture from Istanbul Technical University and an MBA from Montclair State University in New Jersey.